When you feel stuck in life, it’s time to examine what’s going on inside and let God reshape that. You’ll not only get unstuck, but have a more authentic life with God. What must I do to feel loved and valued? Through self-examination, we see patterns that we may have set up to protect ourselves from hurt. Then, authors explore ways to build safe and authentic relationships with God and others. 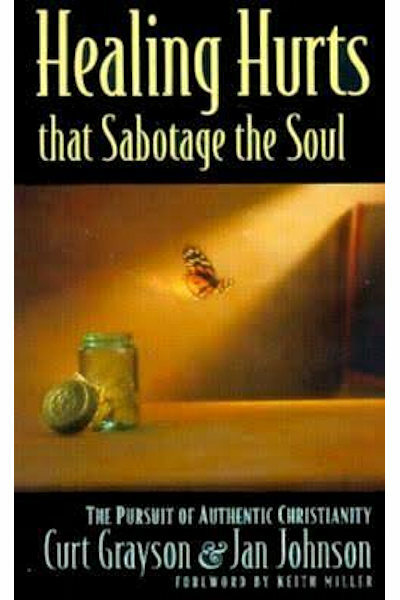 An earlier version of this book was written specifically for Adult Children of Alcoholics and other dysfunctional families. It was titled, Creating a Safe Place.